Kimi Raikkonen says he expected Sauber’s F1 car to feel more different than the Ferrari he has driver this year. 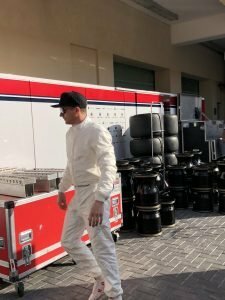 He tested the car for the first time in Abu Dhabi last week. Speaking at the FIA Gala press conference today Raikkonen said “it felt very similar to what I’m used to. “Obviously it’s a different car, [different] looking, a bit different wheels and stuff. But to be honest it wasn’t all a different feeling. I probably expected a bigger difference. Some of the team’s staff are still present from his first stint at the team in 2001. Raikkonen believes the team has everything in place to be competitive next year. “I think they have all the tools. They have a great wind tunnel, they have everything to build a great car. 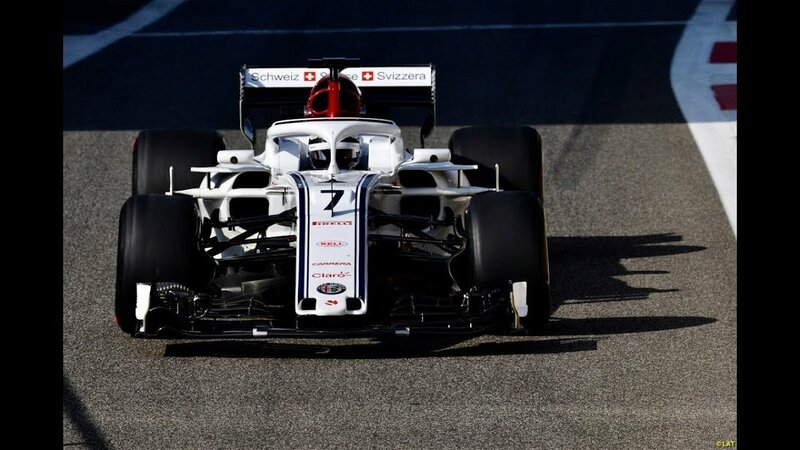 This will be the first time in 15 years that Raikkonen has been behind the wheel of a Sauber. The Swiss outfit was also the team that gave the Finn his first big break in F1. Since then, he raced for McLaren, Ferrari, Lotus and back with Ferrari. Raikkonen also won his only title with Scuderia Ferrari in 2007.